Going forward, The House Crowd’s Innovative Finance ISA (peer to peer lending ISA) for 2019/20 will allow you to use your annual allowance of £20,000 to invest in any of our peer to peer investments and earn tax-free returns. This means that you can invest in our Auto-Invest product or self-select individual loans within a tax-free IF ISA wrapper. The choice is yours! Our technical team are working behind the scenes, and we will update this page with further detail on the launch our brand new IF ISA in the near future. Setting up an account is simple and, once our new IF ISA is launched, you can start tax free investing in just a matter of minutes. We will handle the rest. * As with all investments, your capital is at risk, returns may vary and you must understand all the potential risks involved before you invest. All investments secured by legal charges at the land registry. (Capital at risk. Property values can go down as well as up). 1. Is there a charge to open an Innovative Finance ISA account? No, it's free to open our innovative Finance ISA account. 2. Are there any fees if I choose to invest? 3. What’s the minimum investment term? 3 years, calculated to commence from the end of the current tax year (5th April 2019) and end on the third anniversary of that date (5th April 2022). After this term your money can be transferred / withdrawn by giving 3 months’ notice. However, in some cases it may not be possible to return all of your money until a loan is redeemed or new investment is received. If a loan is in default you will not be able to recover the part of your investment allocated to tha loan until the borrower repays. Please read the product T & Cs, available when you click 'More Info' above, for more details. 4. How is my investment secured? Whilst The House Crowd Innovative Finance ISA is not protected by the Financial Services Compensation Scheme (FSCS), your money is secured by a legal charge against the borrower’s land/ property which can be possessed and sold in the event of the borrower not repaying. However, property values can go down as well as up so your capital is at risk. Please review our underwriting manuals for full details of how your money is protected. 5. Can I transfer money from my existing ISA? Yes, you can. The minimum transfer is £1,000. If you transfer between £1,000 and £4,999 there will be an admin charge of £50. Transfers of £5,000 and over are free of charge. 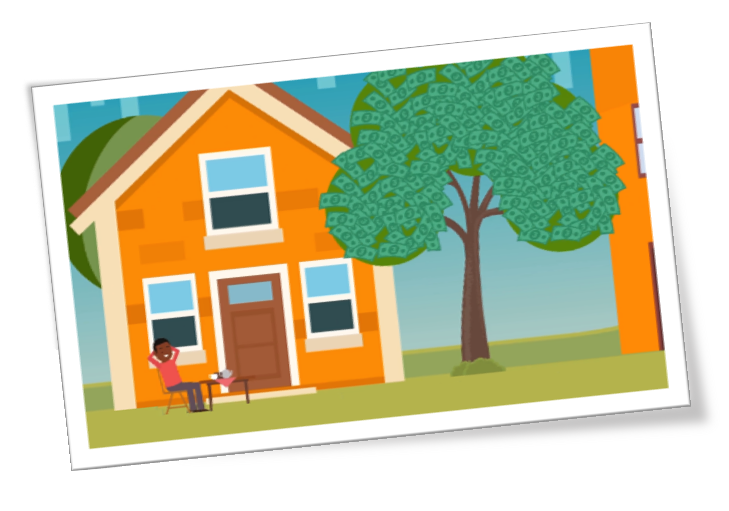 Open a House Crowd account and upload your ID for our compliance checks. Click ‘my portfolio’ and new ISA transfers and follow the instructions to complete the process. 6. Where can I find out more information? Please read our FAQs, our IFISA blogs or contact our Member Support team for more information. You should also read our risk warning, important information and terms and conditions before investing.